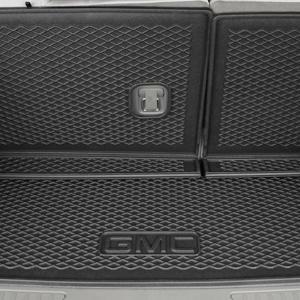 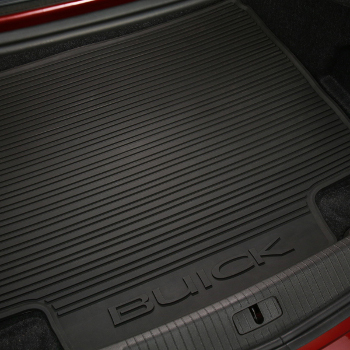 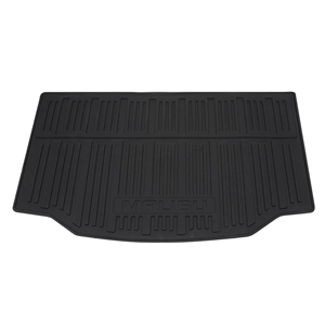 GM Integrated Cargo Mats allow you to carry larger cargo without the need to remove the mat. 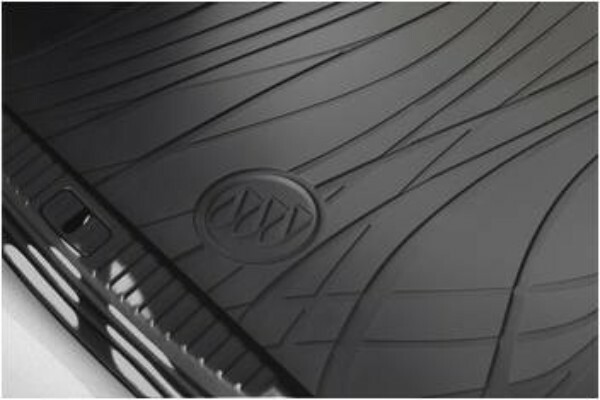 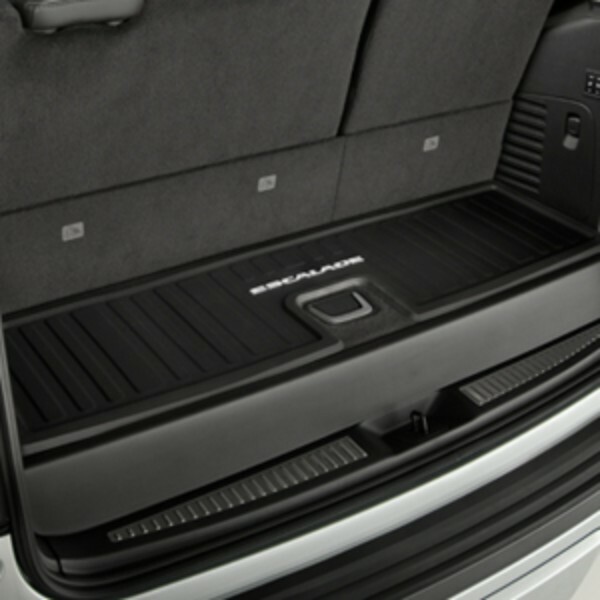 GM Integrated Cargo Mats cover the cargo area floor, providing enhanced protection when carrying items of various sizes. 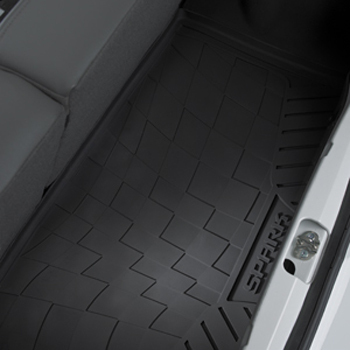 The innovative Integrated Cargo Mats are easy to install or remove. 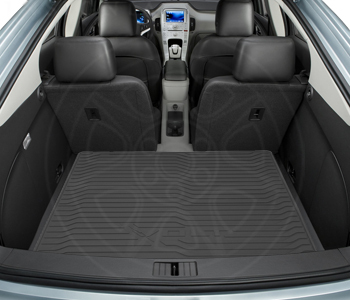 GM Integrated Cargo Mats the cargo area floor as well as the back of the third-row seats. 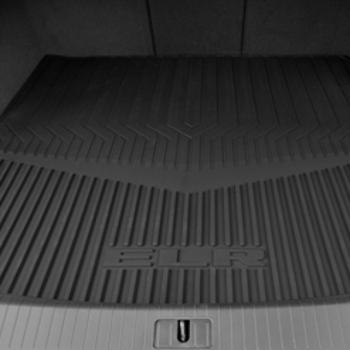 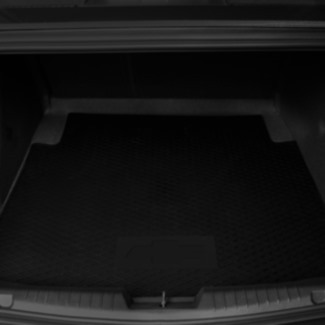 Keep your cargo floor area neat and clean by using Integrated Cargo Mats to cover your cargo area. 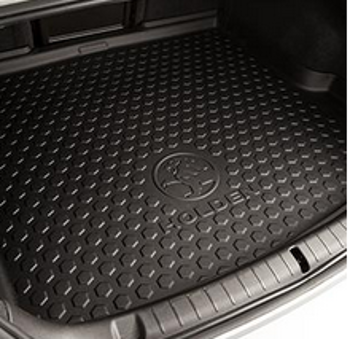 GM Parts Now offers a extensive inventory of Floor Mats and Cargo Area Mats to better protect your vehicle's cargo area.